Find yourself again with codependency counseling. Do you get exhausted trying to deal with other people’s issues all the time? Do you feel like you get taken advantage of by certain people in your life or as if you always absorb others’ feelings? You may hit your limit eventually and cut the ties when enough is enough, or just keep trying even if it seems like nothing is ever enough. 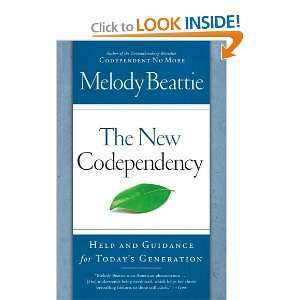 If you recognize any of these habits you may have an issue with codependency. Codependency counseling in San Diego can help you learn how to have successful relationships without feeling resentful or over looked. 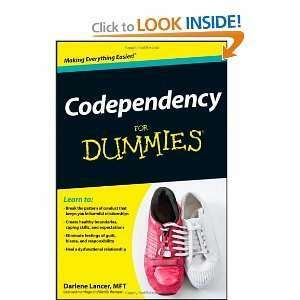 Codependency is often described as trying to make sure everyone is happy at the cost of your own personal needs. Your wants, feelings, and desires may be put on the back burner and other people may take advantage of your generosity frequently. It feels as if you can’t be happy unless the people around you are happy. You don’t have to completely give up on yourself in order to keep relationships; you can learn to set boundaries. 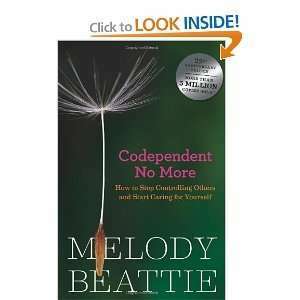 Have a question about codependency or codependency counseling? Pick up the phone and give us a call! Codependency counseling San Diego can help you learn how to have successful relationships without feeling resentful, manipulated, or over looked. Got a question about codependency or codependency counseling in San Diego? Pick up the phone and give us a call! Have a Question About Fees or Insurance? 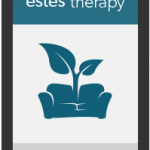 It is common to have questions before you start therapy. Get all of your questions answered by visiting my Frequently Asked Questions page.